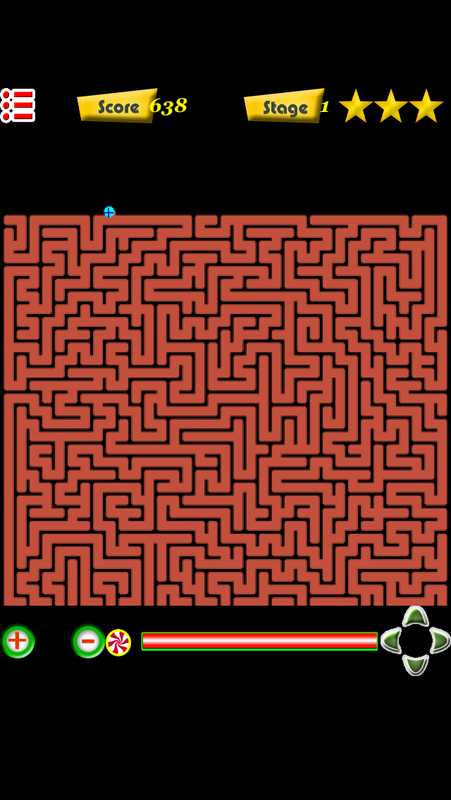 KenMac Apps - 麥肯數碼: 迷宮遊戲 "A-Maze-Ing"
KenMac Apps - 集實用、創意、趣味於一身! 讓您流動生活更姿彩! 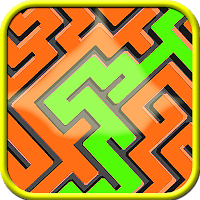 This is a classic maze game which provided for all userrs who love training their brain. 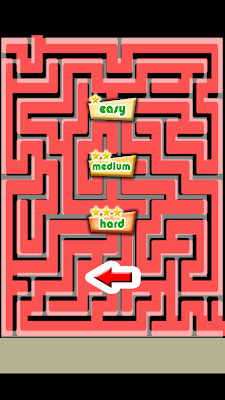 It divides into three levels: easy, medium and hard. 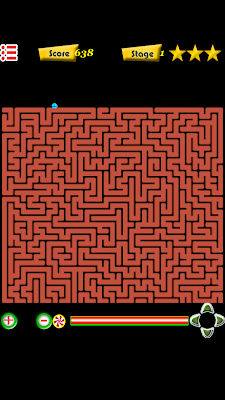 You can simply touch the screen in order to locate your expected directions. 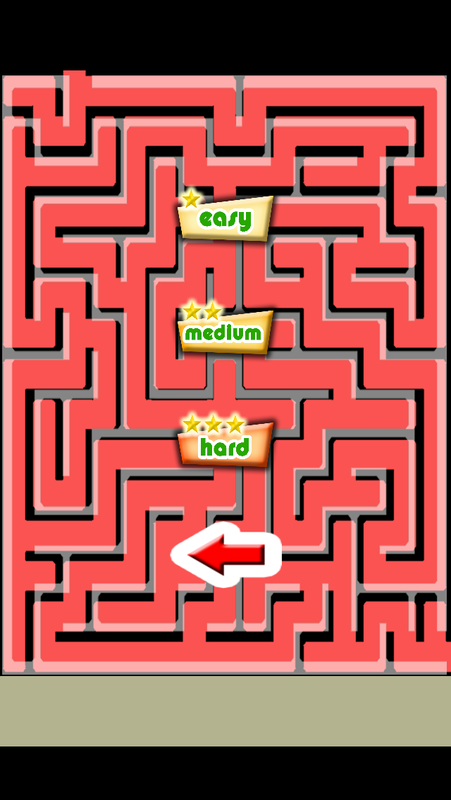 You should follow game rules to find the correct route form entrance to exit as fast as you can. Extra steps will appear when you purchase the in-apps. They will be more challenging than you can imagine. 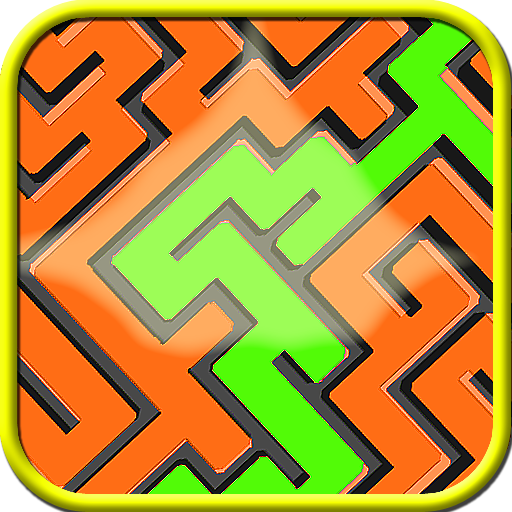 Don’t hesitate and download this app right now! !